← Lanark is an Exclusive from Pindler & Pindler. 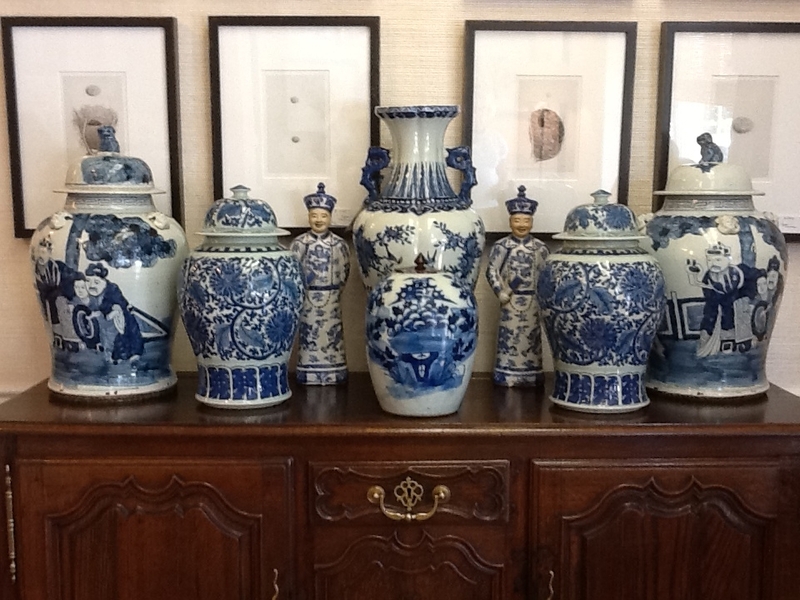 Please come see our assortment of blue & white Chinese porcelain at the Ann Dennis Showroom. There are a variety of ways to incorporate blue & white porcelain into your interior to give your space a fresh and inspired new look which can be seen here at The Stonemill Design Center at Ann Dennis Designs. This entry was posted in Showrooms @ Stonemill and tagged accessories, Ann Dennis, Ann Dennis Designs, Blue & White porcelain, Chinese pocelain, interior design, the stonemill design center. Bookmark the permalink.